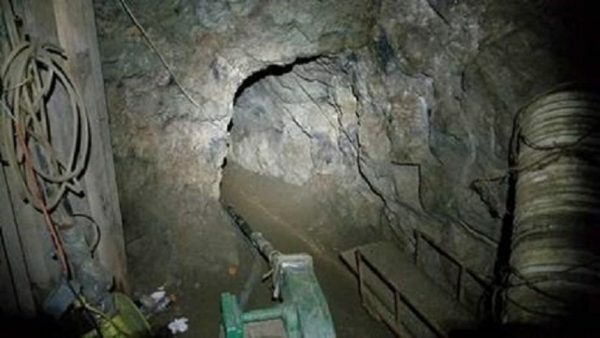 A recent joint investigation from both U.S. and Mexican agencies uncovered a 31-feet deep and 627-feet long drug tunnel that sprawled on both sides of the border. The point of entry was pinpointed to Jacumba, California on Oct. 4, but was first discovered by Mexican authorities during an investigation on Sept. 19, at a home approximately 221-feet south of the international border, The Washington Examiner reported. 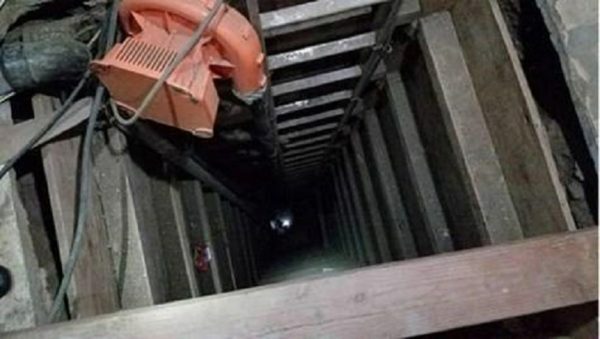 Collaborative efforts between the DEA, Homeland Security Investigations and U.S. Border Patrol revealed the massive size of the tunnel, but determined that it’s incomplete as there is no exit established in the U.S, NBC Los Angeles reported. An exit was apparently started, reaching about 15 feet, but had not been completed. 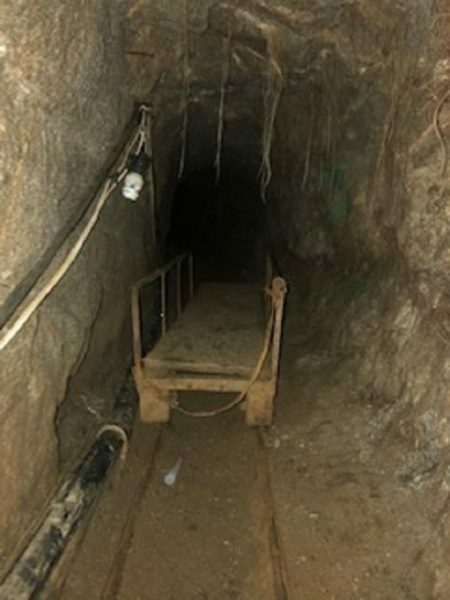 The U.S. Border Patrol’s Western Corridor Tunnel Interdiction Group was granted permission by the Attorney General of Mexico to enter the tunnel for investigative purposes. Investigators discovered ventilations systems, lighting, a water pump system, and electricity that was generated by solar panels. They also found that 336 feet of the tunnel was on U.S. soil, in the Jacumba, California vicinity. Border Patrol Agent Tekae Michael said, “Sophisticated tunnels take a lot of time and money to make. When we find them, they’re a pretty big deal.” He added that the tunnel was probably made to funnel drugs from Mexico to the U.S., and noted that they are not a rare find. Michael said the investigation is still underway and no arrests have been made. From 2006 to 2016, 13 tunnels have been found along the Mexico and California borders, CNN reported. 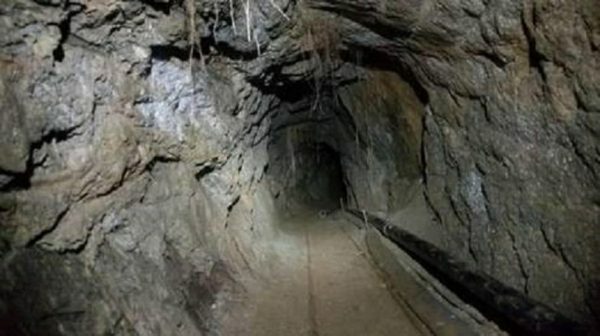 In 2016, a similar but more sophisticated drug-trafficking tunnel was located under California-Mexico border, spanning almost a half mile in length. Inside the tunnel, which started at a Tijuana, Mexico home, agents found $22 million of cocaine and marijuana. The end of the tunnel was located in the San Diego area. It had functioning ventilation systems, lights and a working elevator that led from the tunnel to a closet of the home. Six individuals were arrested for drug trafficking. “This case is a strong reminder of the vulnerabilities that exist along the Southwest border,” said Hunter Davis, director of air operations for Customs and Border Protection, Air and Marine Operations. Border Patrol Agent Vincent Pirro said the tunnels are filled back up after investigations have concluded.